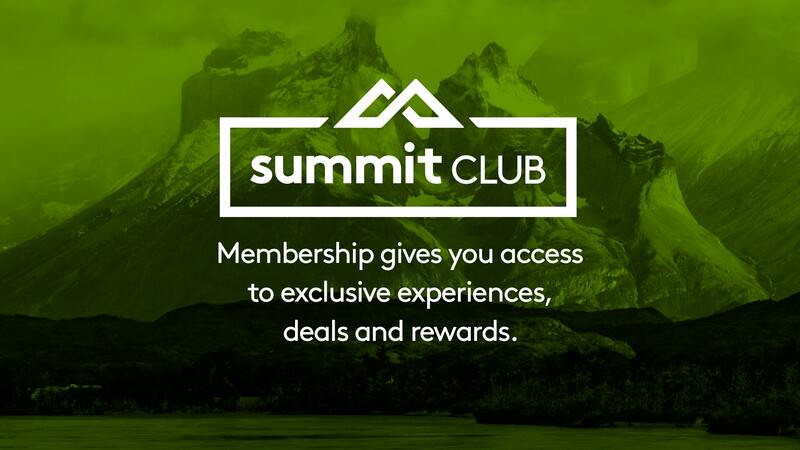 Summit Club is for people who love travel and the outdoors. We want to experience other cultures and look for new challenges every day. It’s not just about epic overseas treks. It’s about finding new adventures around every corner. Membership is valid for a lifetime from date of purchase. Experiences: Join us on a trek, volunteer with us or apply for sponsorship on your next adventure. Deals: All year round, get up to 20% off full-priced gear. Plus access to member-only promotions. 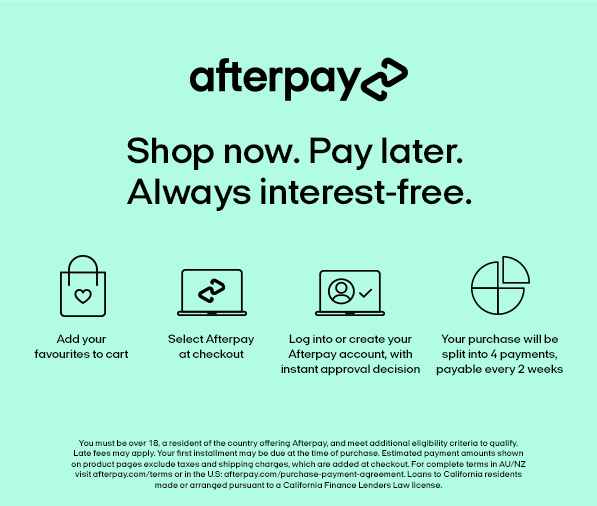 Rewards: Earn points with every purchase and get a $20 voucher for every $500 you spend.